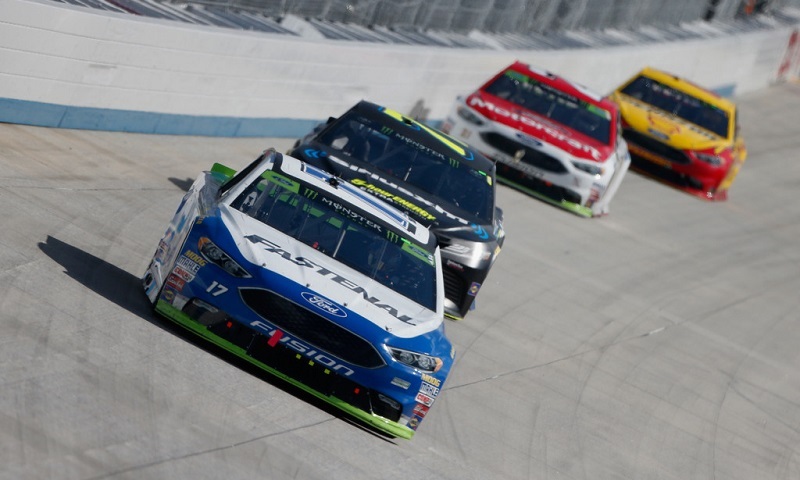 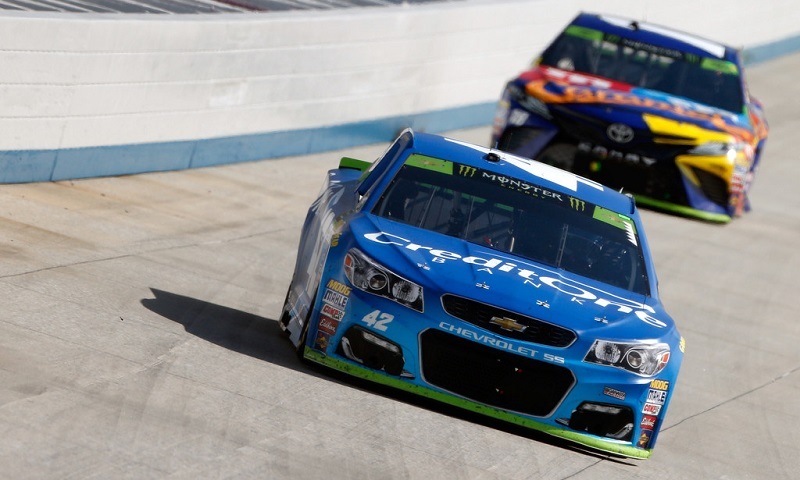 Kyle Larson controlled the middle stint of Sunday’s Apache Warrior 400 at Dover Int’l Speedway, notching his fourth Monster Energy NASCAR Cup Series stage win of the season and a crucial playoff point as well. 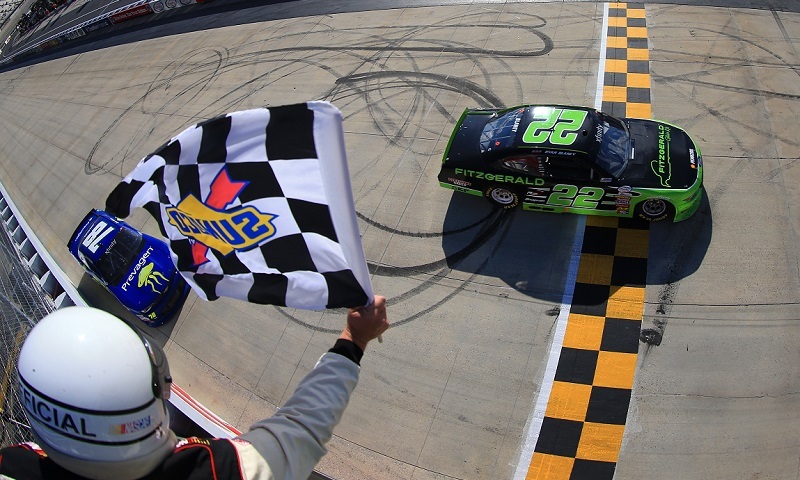 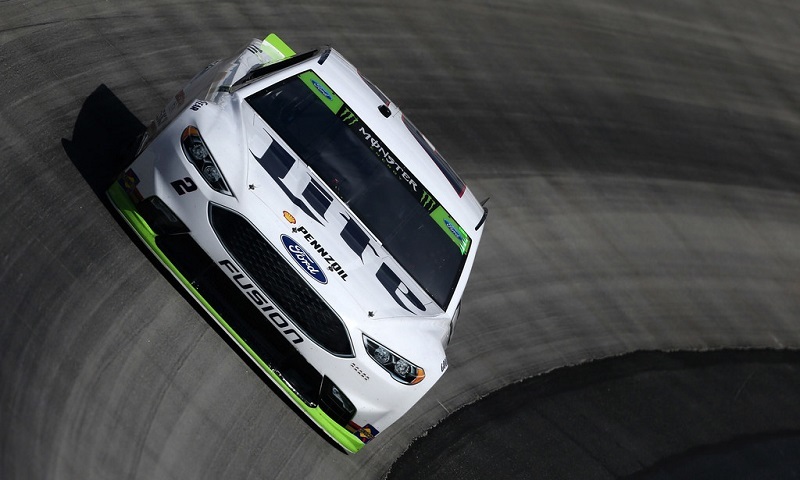 A timely caution helped hand Brad Keselowski the opening stage win of Sunday’s Apache Warrior 400 at Dover Int’l Speedway. 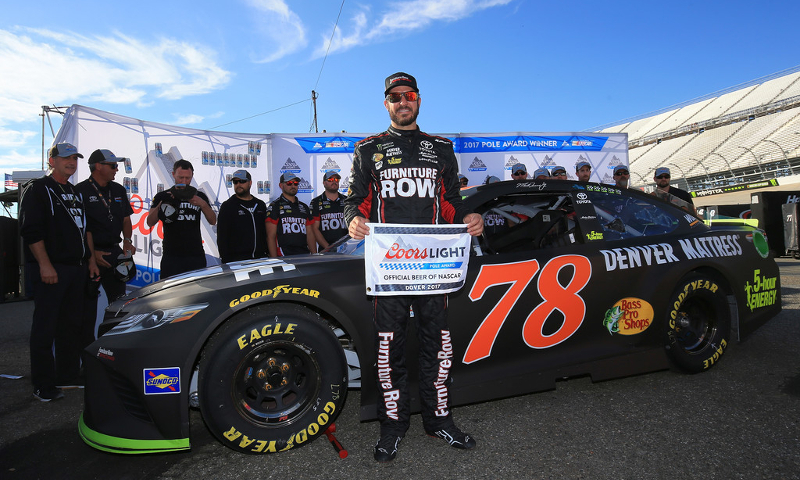 Martin Truex Jr. qualified a spot better than he did in June at Dover Int’l Speedway. 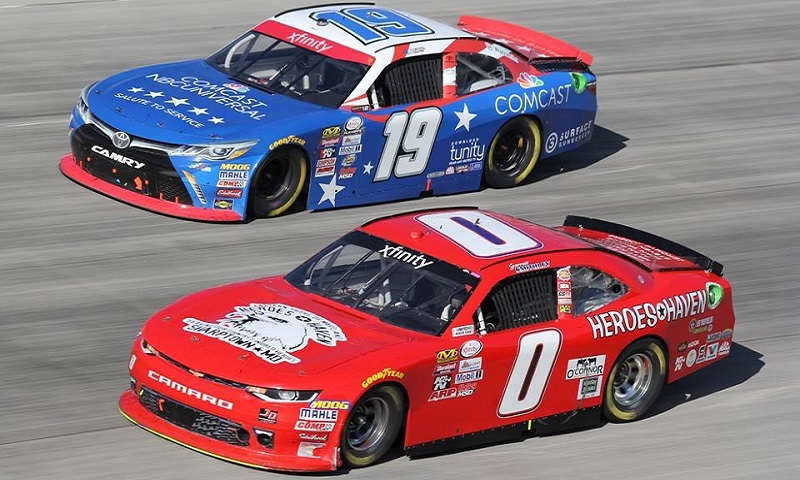 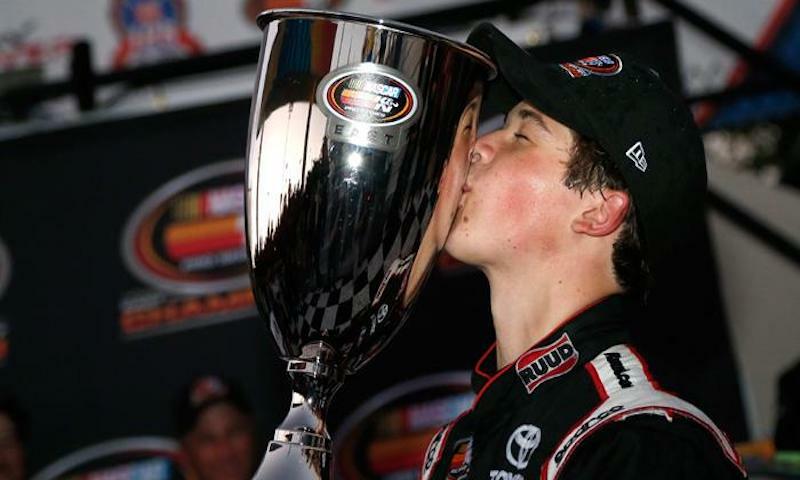 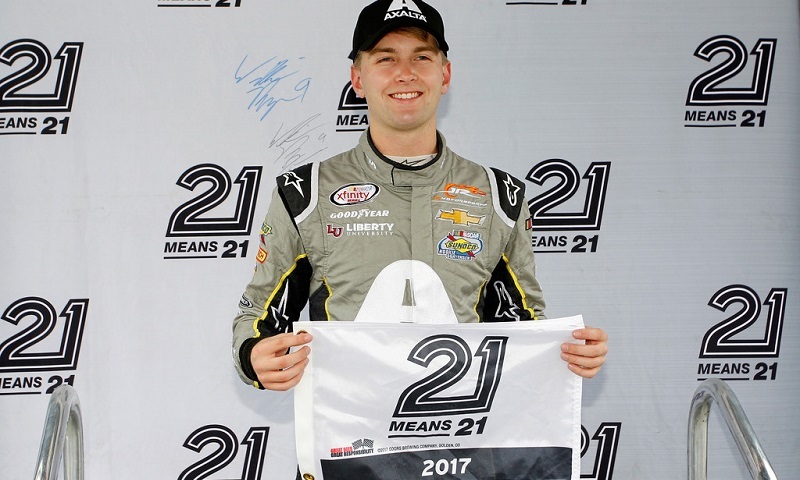 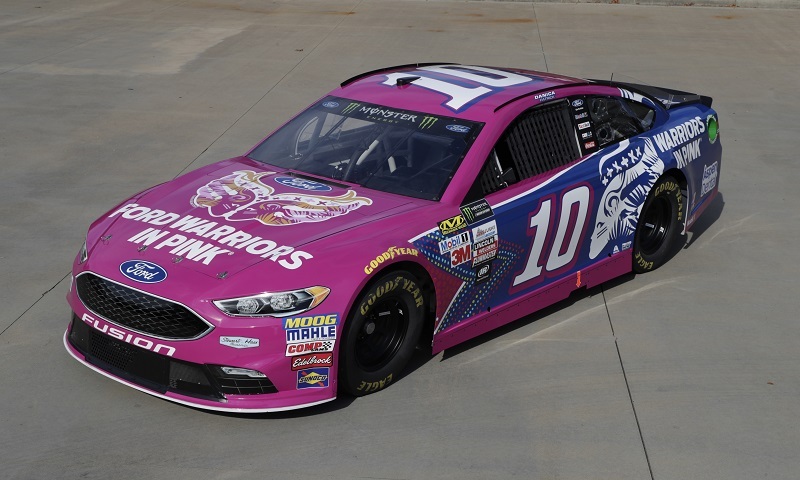 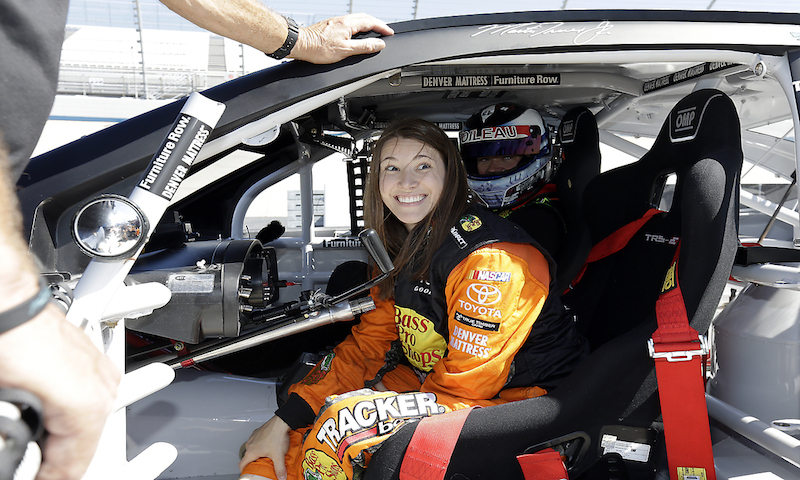 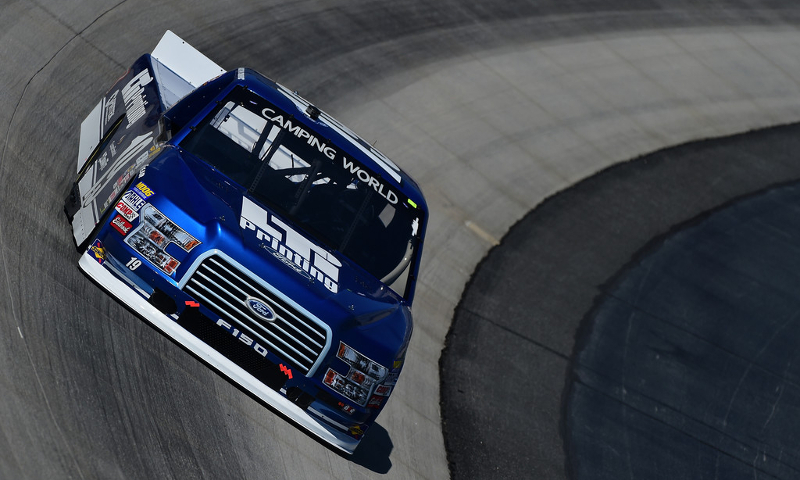 Dover International SpeedwayFurniture Row RacingMartin Truex Jr.
A year removed from rain washing his chances at qualifying away, NASCAR Camping World Truck Series rookie Austin Cindric returned to Dover Int’l Speedway and notched a career-best finish, taming the Monster Mile.